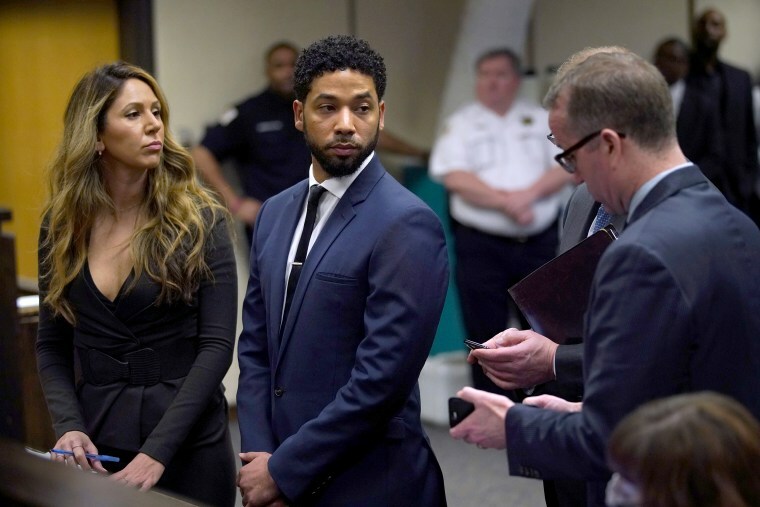 CHICAGO — The Chicago police union’s president alleges that the county’s top prosecutor interfered with the investigation of “Empire” actor Jussie Smollett before recusing herself and wants the Justice Department to determine if she broke any laws. The police kept the investigation, and Foxx recused herself. A representative from her office said at the time: "Out of an abundance of caution, the decision to recuse herself was made to address potential questions of impartiality based upon familiarity with potential witnesses in the case."